Content creation and syndication has become an integral part of the marketing strategy for most companies. In fact, according the Content Marketing Institute (CMI) and MarketingProfs report 2018 Benchmarks, Budgets, and Trends—North America: B2B Content Marketing, over 60% of B2B marketers noted that their content marketing success has increased compared to one year ago. 60% is a pretty significant number. What’s even more significant — and mind-boggling — is that same report reveals that over 70% of respondents didn’t document their marketing strategy. That’s like putting a 5,000 piece puzzle together without referring to the photo on the box. Why would someone not document such an essential facet of their marketing plan? According to CMI, it’s because of the same issue that hampers most business-related activities. A lack of time. Well, that’s ironic since one of the major benefits of documenting your content strategy is it will save you time and effort in the long run. Let’s take a look at how, along with three other benefits of putting your strategy to paper. 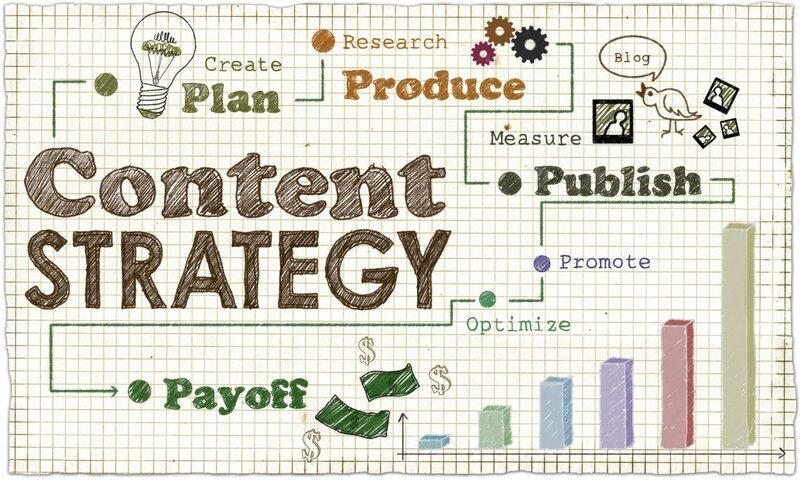 Content marketing strategies can be very involved. They require so many factors and processes. So, it’s understandable why some would shy away from committing the time to document them. Yet statistics have shown that the companies that create a plan and share it with their team members are usually the most successful. Unfettered access not only keeps your team focused on set goals and campaigns, it also helps them understand the overall picture. Knowing how everything aligns and understanding the processes and priorities in place means your team won’t waste time asking questions or being confused about their responsibilities. That establishes accountability, increases effectiveness, and helps ensure campaign success. Besides a lack of time, marketing departments usually suffer from limited resources (personnel and financial). No doubt yours is the same. 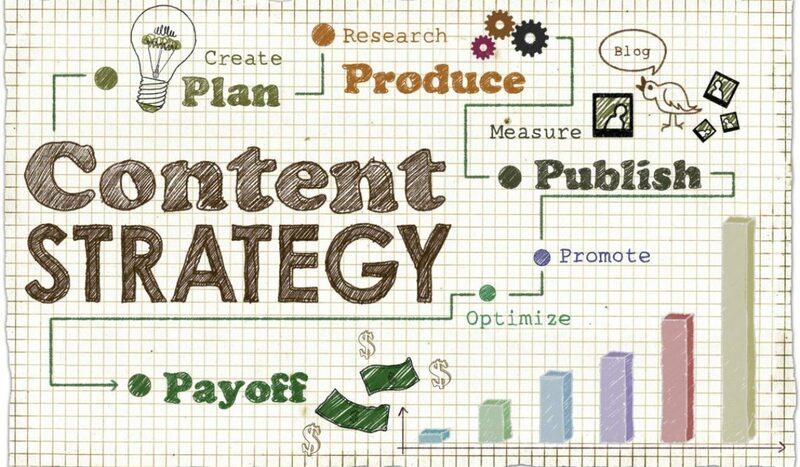 Following a documented content strategy helps alleviate those issues. With campaigns and projects laid out in detail, it’s much easier to allocate budgets for each. Plus, recognizing requirements for every project helps you decide who on your team is best suited to handle them. You can also determine if you have enough full-timers to cover projects or if it will be necessary to hire freelancers or work with an outside digital marketing team. Understanding your target audience is a major part of any content marketing strategy. Realizing how they think, what they want, and how your products or services can fill their needs helps you pinpoint a more effective personalized strategy for them. Using your available data, build a target audience persona for all your prospects. Who are they? What do they want? How old are they? Where do they live? Where can you reach them the most effectively? And then document it. Writing it down helps your team get a fully rounded view of who you are trying to reach and why. It also becomes the focal point for everything you do going forward. Once you have a profile of your potential customers, use it to determine which type of content will best engage them. Whether it’s articles, white papers, videos, social media, infographics, blogs, or even podcasts, documenting it gives your creative teams a game plan to follow. The secret to crafting effective content is making it a personalized message that connects with your audience. It gently persuades people to act rather than blasting them with an obvious sales pitch. Having a breakdown of your target audience helps your team create that type of message. Next, where will you publish it? Your site only? Social media? Will you distribute it to other related sites? (Hint: distribution almost always increases effectiveness and exposure when sending your paper out into the digital world). Finally, set calendars and timelines for each campaign. Have your teams follow them to avoid missing important deadlines. Again, documenting each step avoids confusion. Content marketing isn’t easy. There is more of an art to it than standard sales copywriting. But it’s worth the effort if you are willing to commit the time. Producing a comprehensive, documented content strategy will help you and your team increase chances of being successful. But if you aren’t content with your content, and if you need help creating and documenting a strategy, reach out to us. Our development and syndication team will work with you to create the right content to connect with your customers.